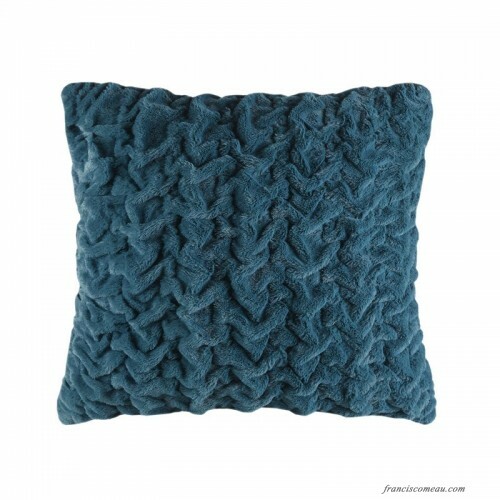 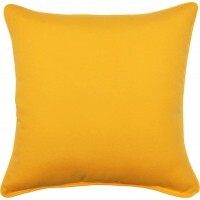 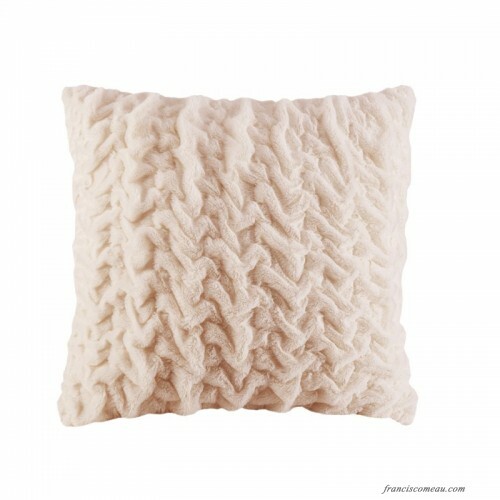 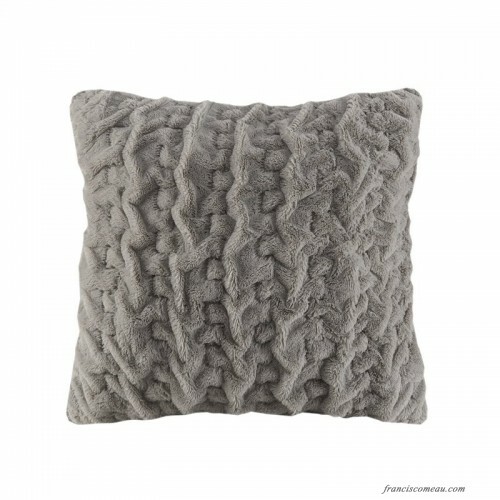 Add a modern and sophisticated pillow to any space with this Throw Pillow. 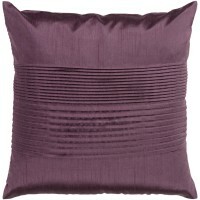 The ruched design combined with the ultra plush fabric adds a luxurious touch. 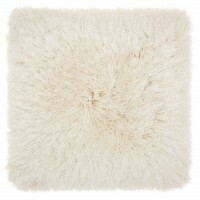 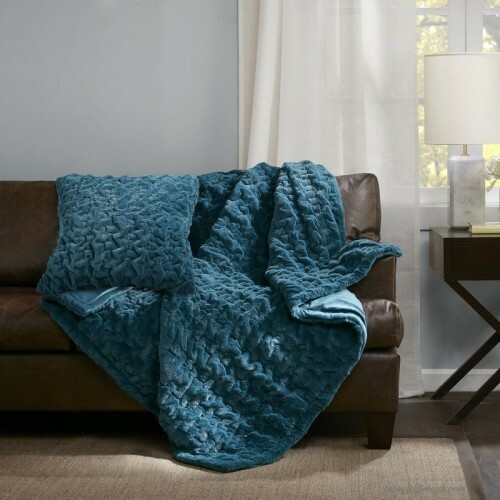 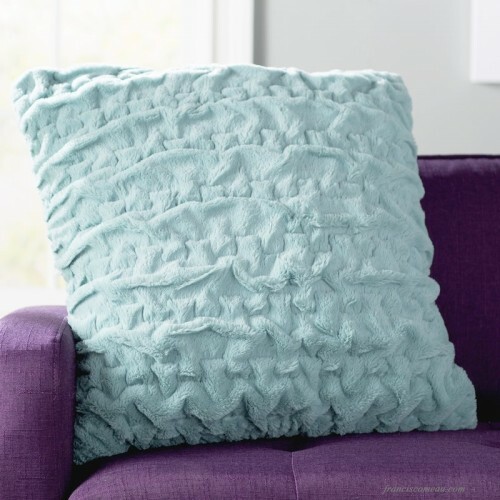 Whether you're sprucing up the living room sofa or adding some style to the master suite, this squar..
Toss a touch of texture onto your bedscape or seating group with this shag throw pillow. 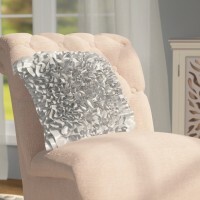 Striking a ..
Blooming with bold ruffles, this charming pillow is lovely for adding an elegant touch of texture to.. 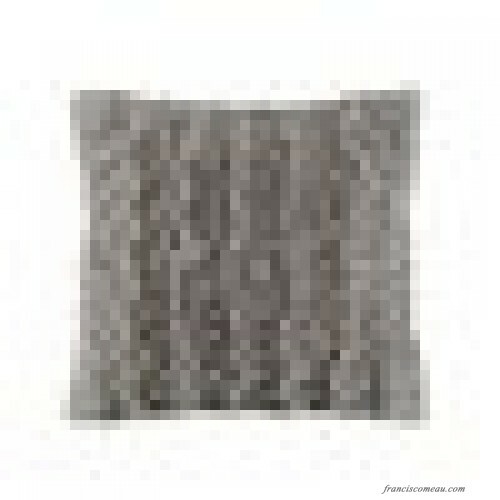 Lend a pop of pattern to the patio or make your garden bench a touch more comfortable with this eye-..